Most people know someone with diabetes. According to the American Diabetes Association, in 2015, 30.3 million Americans, or 9.4% of the population had diabetes. In children specifically, about 193,000 Americans under the age of 20 are estimated to have diabetes. Diabetes is a serious illness that affects people of all ages and ethnicities, including those at camp and school. There are two types of diabetes, Type 1 and Type 2, both characterized by high levels of sugar, called glucose, in a person’s blood. 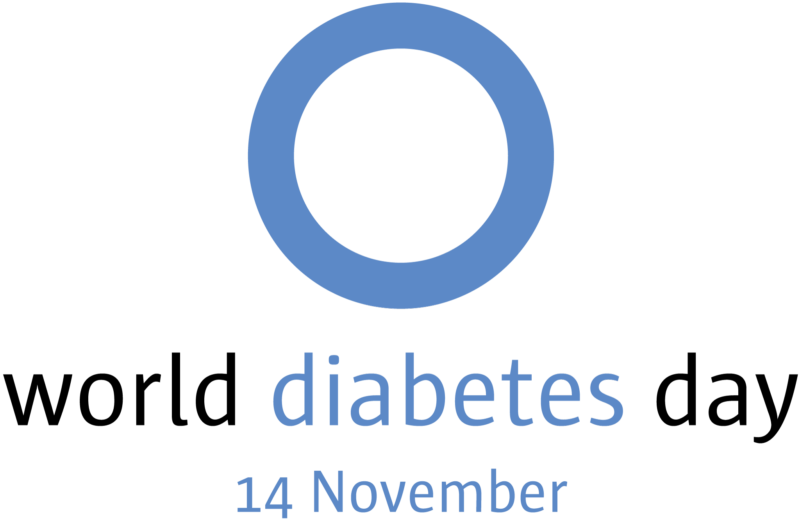 Type 1 diabetes has typically been thought of as a childhood disease, where a person’s body does not make a hormone, insulin, which helps the body properly use glucose from foods and drinks. Unfortunately, no cure for this disease has been found. Type 2 diabetes, on the other hand, has often been thought of as an adulthood disease, where a person’s body does not respond well to insulin. However, with the escalating problem of obesity worldwide, and especially in the U.S., Type 2 diabetes is on the rise in children and adolescents. According to a recent article in American Family Physician, “Type 2 Diabetes Mellitus in Children,” by Xu and Verre, the authors note that Type 2 diabetes is responsible for one in three new cases of diabetes diagnosed in children and adolescents in the United States. This surprising trend has paralleled the increase in childhood obesity over the last three decades. So, developing healthy eating habits at an early age is important to prevent the development of diabetes. How do you know what is considered “healthy” eating habits for children? According to the American Academy of Pediatrics (AAP), children and adolescents should receive at least 5 servings of fruits and vegetables combined per day. Sugar sweetened beverages, including fruit juices, should be avoided. The U.S. Department of Agriculture’s MyPlate program provides excellent educational tips and tricks for providing healthy diets and also getting children excited about making healthy food choices. Another component to battling obesity is an active lifestyle. The AAP recommends 60 minutes of physical activity daily for children and adolescents. This can be achieved in a number of ways: taking a walk or riding a bike after school, playing at the park, a dance party, or a pick up game of basketball with friends. For some ideas on how to boost physical activity in school aged children, check out the Active Schools website. Once a child is diagnosed with diabetes, careful monitoring and treatment are important to keep the child feeling his or her best and preventing long-term complications. Blood glucose levels must be checked routinely multiple times throughout the day, as well as any time a child is not feeling well. Additionally, all children with Type 1 diabetes require insulin injections with meals and sometimes with snacks. For this reason, it is of utmost importance to have children’s medical information in an easy to access format, wherever they are at camp or school to ensure proper care is provided while away from home. Electronic Health Record (EHR) solutions like CampDoc.com and SchoolDoc.com provider higher quality, complete documentation that is legible and organized. Instant access to vital medical information is essential for camp and school health clinics, especially when children with diabetes are attending.